Dr Ben Neville is Director of the Asia Pacific Social Impact Centre. He is also a Senior Lecturer in the Department of Management & Marketing, Faculty of Business and Economics at the University of Melbourne. Ben researches and teaches in the area of sustainable business, including corporate social responsibility, business ethics, ethical consumption and social entrepreneurship. He addresses these issues from strategic, ethical and critical perspectives. This has included research comparing national differences, managing stakeholders, the business case for sustainable business, the gap between ethical consumers’ intentions and behaviours, and most recently the role of the ‘social intrapreneur’ attempting to bring positive change from within the organisation. 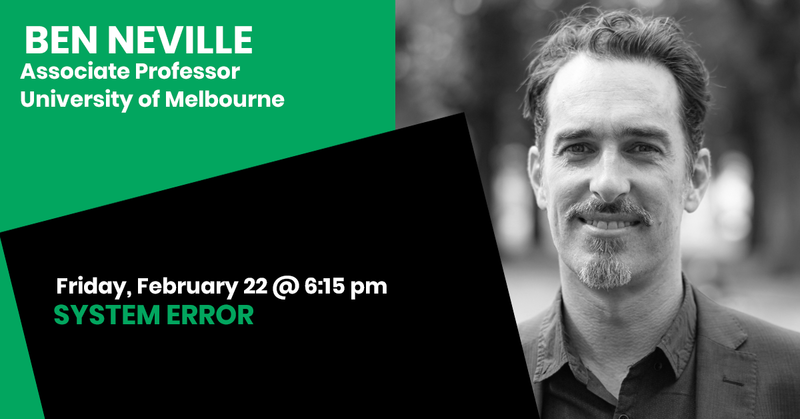 In addition to his teaching and research, Ben is Program Director of the Master of Commerce (Management & Marketing); Co-coordinator of the Governance, Policy and Markets Stream in the Master of Environment; and sits on the Social Advisory Board of the Melbourne Accelerator Program and the Executive Committee of the Melbourne Sustainable Society Institute. He is Chair of the University’s Fair Trade Steering Committee and is involved in the University’s development of a Sustainable Investment Framework. Ben is also a Section Editor of Corporate Responsibility (Theory and Qualitative) of the international academic Journal of Business Ethics and Editorial Board member of the Business & Society, and a member of the International Association of Business and Society.